anchor you. Allow it to be the constant thread around which you weave your life. “One of your best gifts to me was and is the knowledge you taught in “Breathing 101”. “You were a hit! You are a hit and you will be wherever you take your dynamic energy and radiant spirit”. 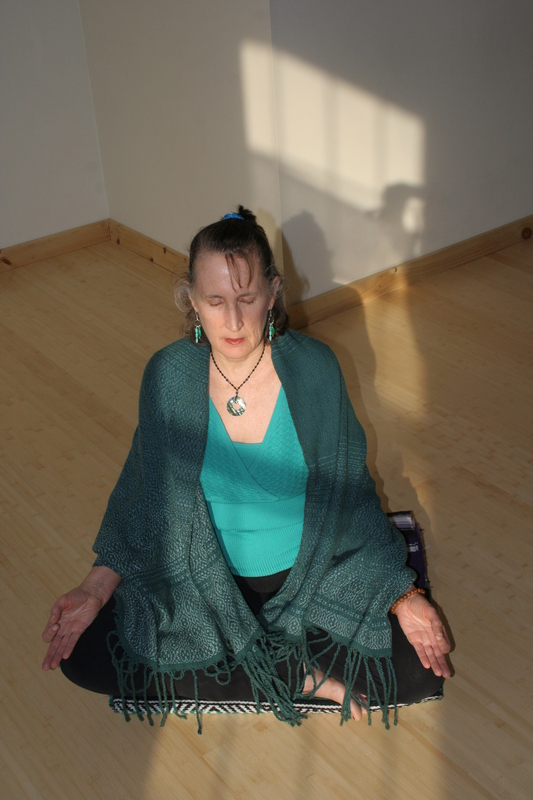 Gaye is available for workshops, classes, retreats or speaking engagements. She has presented in college campus, hospital & medical clinic, hospice, highschool, corporate, non-profit, cancer support group, yoga, and women’s crisis center settings.